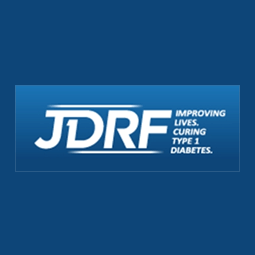 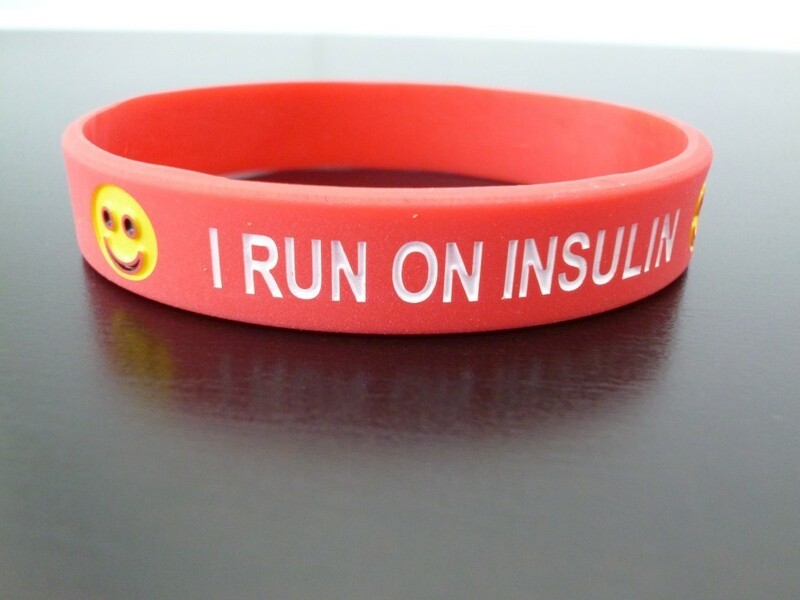 Children – I run on Insulin wristbands. 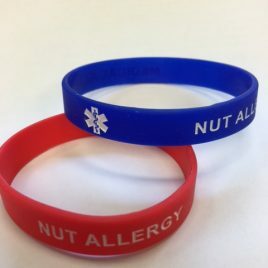 These wristbands have been designed to make wearing a medical alert bracelet fun. 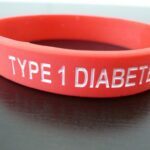 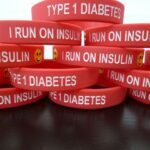 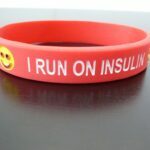 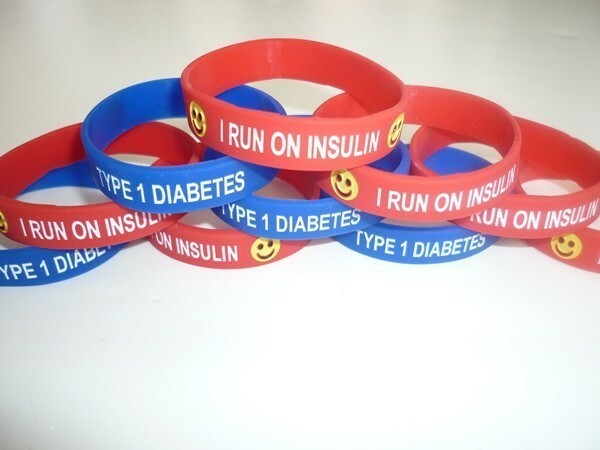 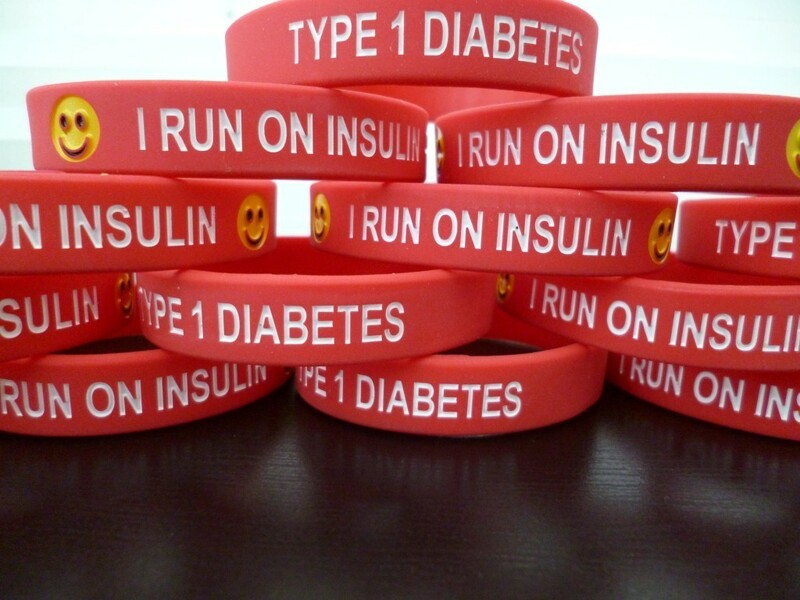 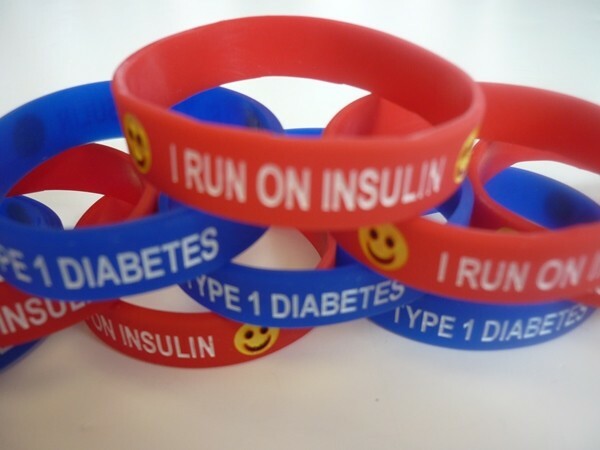 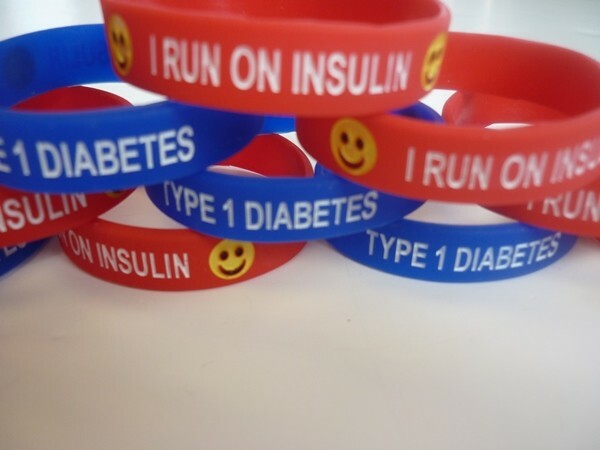 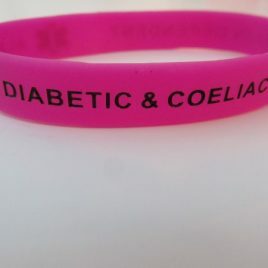 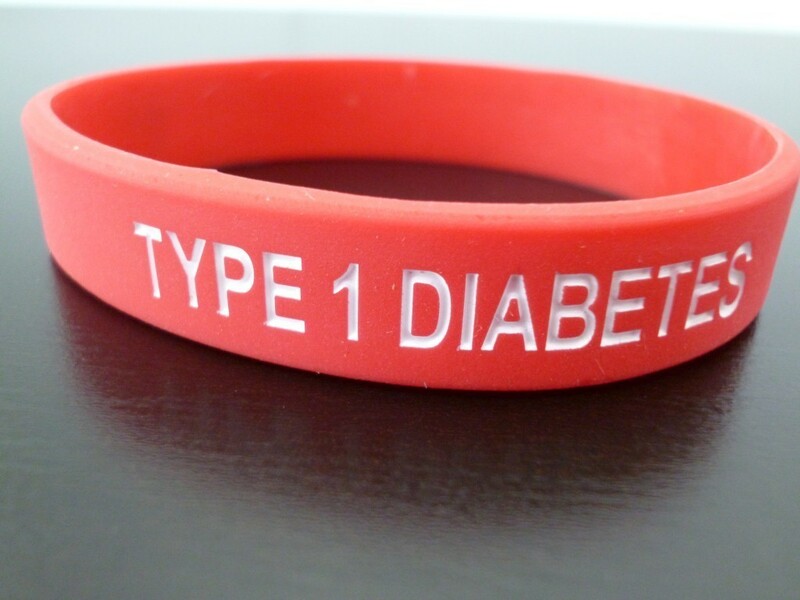 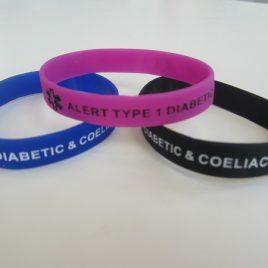 The wristbands display a serious message and will alert people to the fact that the child has Type 1 Diabetes, but the colours of the bands along with the smiley face and the phrase ‘I run on insulin’ also lets the child show that their diabetes isn’t going to stop them from being who they are.